There are 93 million selfies taken each day. If you still used film, it would equate to 2,583,333 rolls of film. 3 out of 10 photos taken by people 18-24 are selfies. They are no longer a phenomenon, selfies are now an obsession. 36 percent of selfies are altered or enhanced to remove blemishes, enrich skin tone and present the ideal image of ourselves. And, here in lies the question. 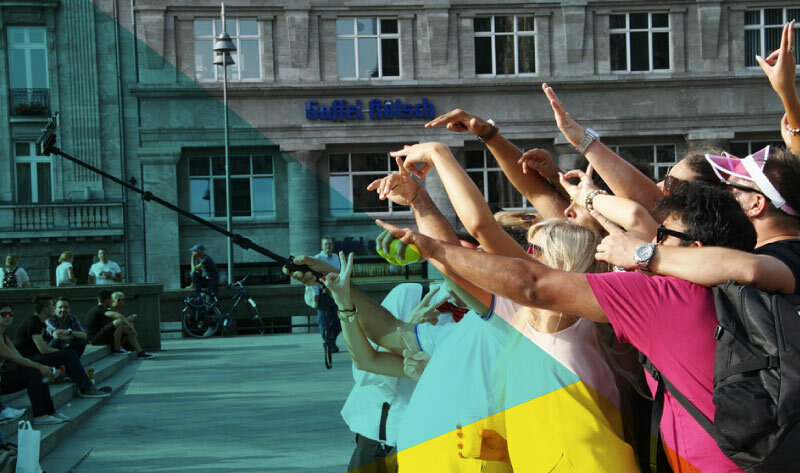 Are selfies promoting a narcissistic culture? The team at Rawhide Boys Ranch have put together an infographic exploring this topic further.